We’re not always going to have days where things are going our way, in fact a lot of the times, everyday contains moments of frustration (big or small). Starting off my day with gratitude is the single best advice I can give to anyone wondering where to start in how to get out of the headspace of negativity of frustration. Something small. A few of them. Get in the habit of seeing these small things and noticing them. Rewire your brain to see them, remember them and cherish them. 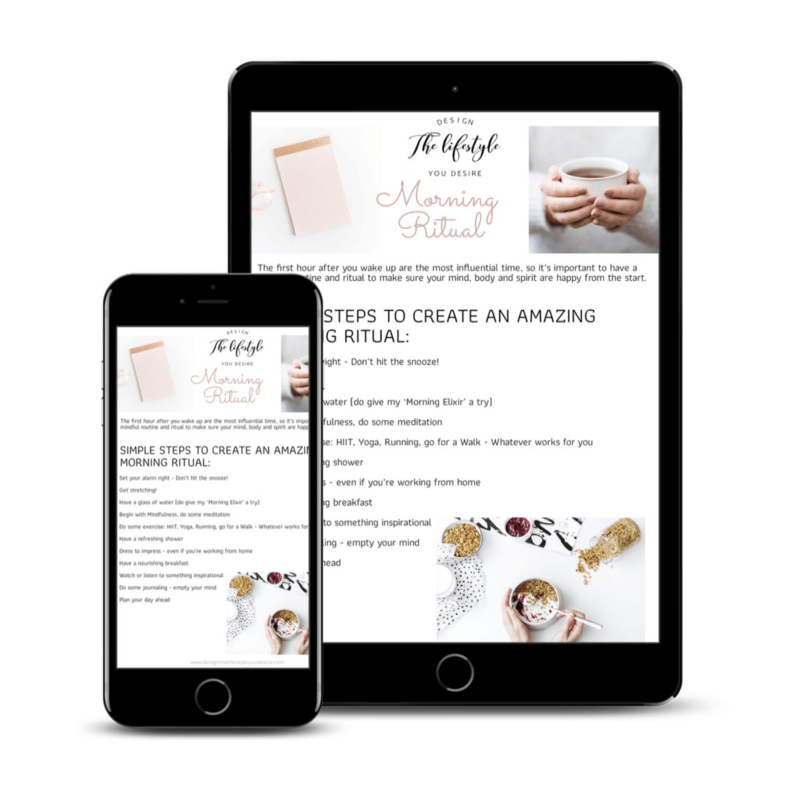 Download your #Free Morning Ritual Checklist below.